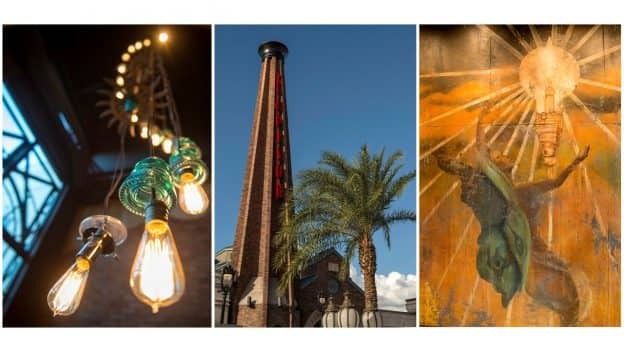 When The Edison, a lavish industrial Gothic-style destination for fine food, handcrafted cocktails and exciting nightlife was announced as a future Disney Springs destination, guests were giddy with anticipation. More recently, three additional food and beverages venues – Maria & Enzo’s, Enzo’s Hideaway and Pizza Ponte – have given us a trio of new reasons to get excited about the food and beverage scene at Disney Springs. 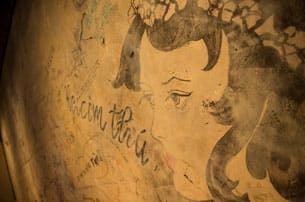 Last week, I had an opportunity to tour all four work-in-progress venues and I was blown away by what I saw. 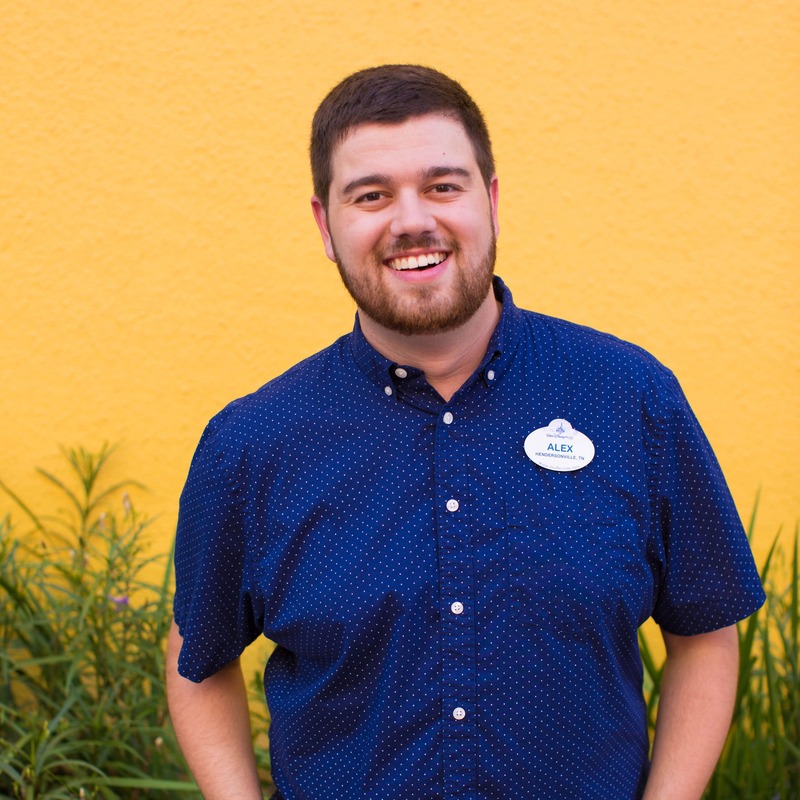 I also learned a bit more about their place in the Disney Springs story, and the details were so rich and vibrant that I just had to share with all of you! It’s no secret that I’ve been eagerly awaiting the debut of The Edison, a landmark restaurant, bar and lounge that is sure to become the go-to hotspot for Central Florida nightlife. 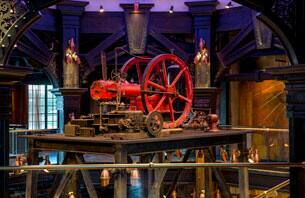 The building, which originally served as the power plant for the growing town of Disney Springs, showcases remnants from its past life: keep an eye out for the Boiler Bar, with its dizzying electrical display panels, and the adjacent boilers, which are still classic centerpieces of any power plant. 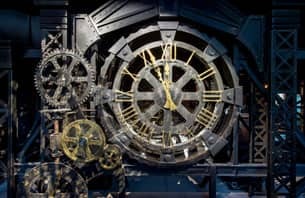 The décor is incredible, including a one-of-a-kind mural romanticizing the golden age of innovation and a larger-than-life, working clock tower that greets guests upon arrival. By day, The Edison will welcome families with an amazing lunch menu. In the early evening, everyone is invited to dine, but as night sets in (around 10:00 p.m.), the location transforms to an adults-only scene for guests ages 21 and up, with a groundbreaking beverage menu, delectable dining and entertainment unlike anything else at Disney Springs. (Rumor has it that gravity-defying aerialists may be part of the lineup!) Here, you’re invited to escape the everyday and experience the era of invention and imagination. Who’s ready to join me? Adjacent to The Edison is a trifecta of Italian venues, located in what was once the Disney Springs Air Terminal, a majestic Art Deco structure that welcomed guests from across the globe to a world of sun, beauty and legendary hospitality. As the story goes, the air terminal was popular into the early 1930s, but travelers diminished as the years brought on more modern flying alternatives and larger destinations. Upon its closure, the building was purchased by an Italian immigrant couple named Maria & Enzo; the duo had previously run the small bakery in the terminal’s lobby. Inspired by their shared love of food and travel, they opened Pizza Ponte – a favorite of Disney Springs locals for a quick bite any time of the day or night – with Sicilian-style pizza by the slice, made-to-order sandwiches and handmade Italian pastries. The success of this venue allowed Maria and Enzo to fulfill their ultimate dream to restore and transform the long-forgotten terminal to its former glory, giving it new life as a grand restaurant showcasing the flavors of Southern Italy. 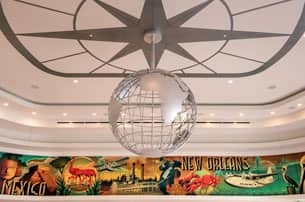 Named after its founders, Maria & Enzo’s features vaulted ceilings, a geographically correct mural depicting the destinations once serviced by the terminal…New York, Daytona Beach, New Orleans and Cuba among them…and an impressive globe chandelier. (Insider Tip: Look closely and you can see that Disney-inspired locations are called out, including a marker that denotes Marceline, Missouri – the hometown of Walt Disney!) The main dining room pays homage to the original departure lounge while nearby, a more intimate dining room highlights its history as the first-class lounge with service standards that are second to none. All four venues are expected to open within the next month and should be fully operational by early January, 2018. The pictures looks great, the backstories are also nice, but those images from the air terminal do make me sad as they obviously pay homage to the Adventurer’s Club which used a compass rose and globe in some branding as well. It’s nice that they did that, but the old memories of that amazing place make me miss it even more. I am going to Disney on January 18th. Its a surprise retirement trip for my hubby. He has no idea. He worked as an electrician for 32 years and I would love to surprise him with a dinner at The Edison. Any idea when I can book it for January? that would be the beginning of a perfect trip full of surprises for him. Rachel, I agree! I can only imagine how glamorous it would have been to fly in to the Disney Springs Air Terminal in the 1930’s! I absolutely love all of the lavish storytelling and attention to detail. I cannot wait to see all of this when I am back in February 2018! Congrats! Donald, same here! 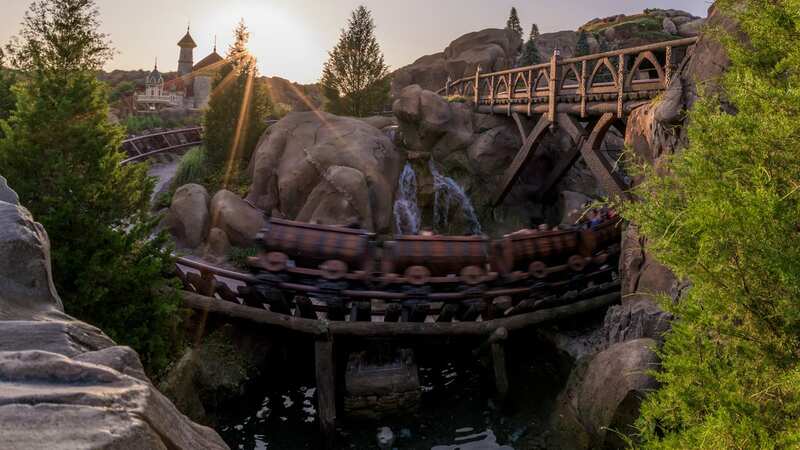 The Patina team and our Walt Disney Imagineers worked together to get the story details just right … you’ll be so impressed when you visit this February.